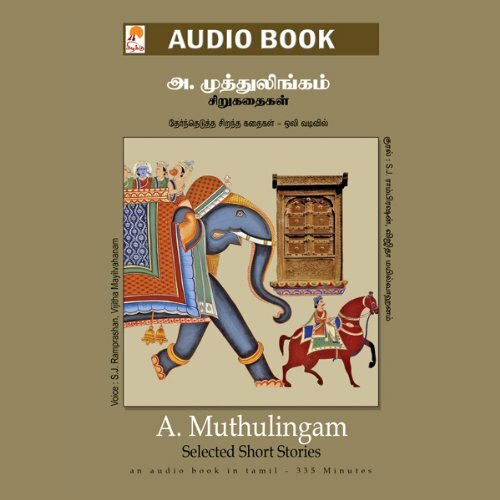 Showing results by author "A. Muthulingam"
An audiobook in the Tamil language. Appadurai Muttulingam is a Sri Lankan Tamil author and essayist. His short stories in Tamil have received critical acclaim and won awards in both India and Sri Lanka. Muthulingam's stories are noted for their understatement, reserve, and imagery, and focus on moments of small transformation. His stories do not attempt to directly build suspense or dramatic tension, and are instead grounded in realism, particularly in description and characterization.